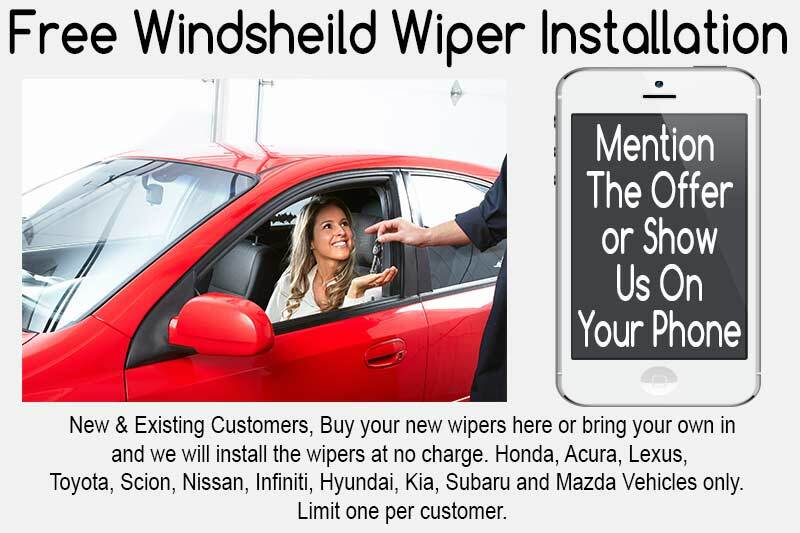 When Looking for Honda-Repair-Service-Northridge-Woodland Hills, Automotive Instincts is the Top Shop. A Leader in Honda-Repair-Service-Northridge-Woodland Hills! Automotive Instincts is a Honda-Repair-Service-Northridge-Woodland Hills specialist. We aim to develop a life-long relationship with you as your trusted San Fernando Valley mechanic. Owners Steve and Tom have been working on Hondas since 1972 and have worked as dealership mechanics in the past. When you choose Automotive Instincts in Northridge or Woodland Hills for your Honda repair, your getting a master mechanic using the highest quality parts, with state-of-the-art automotive repair equipment, and award-winning customer service. 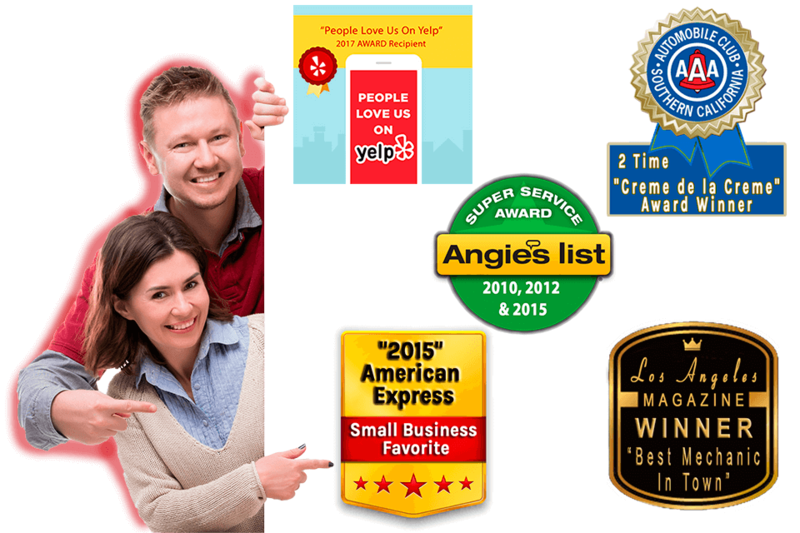 Just a Few Reasons to Help You Choose Us. We Have the Necessary State of the Art Equipment to Identify the Problem and Fix It Just Like the Dealerships. 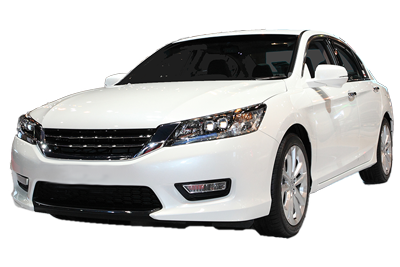 We Use Fluids and Parts That Meet or Exceed Honda and Acura’s Recommendations. All of Our Technicians Are ASE Certified with Many Years of Experience in Repair and Servicing of Honda and Acura’s. We have the Tools, Equipment and Manufacturer’s Resources to Service your Honda or Acura so you WILL NOT JEOPARDIZE YOUR WARRANTY. We Are Customer Service Oriented, We Focus On Developing a Life-Long Relationship with Our Clients, More So Than the Dealerships. We Have Very Competitive Pricing and Your Cost for Repairs Will Often Come in Lower Than the Dealership. We Get Your Car in, Repaired, and Back On the Road Faster Than the Dealerships. We Provide Loaner Vehicles, or Rental Cars at a Discounted Rate, We Also Have a Shuttle Service for Your Convenience. 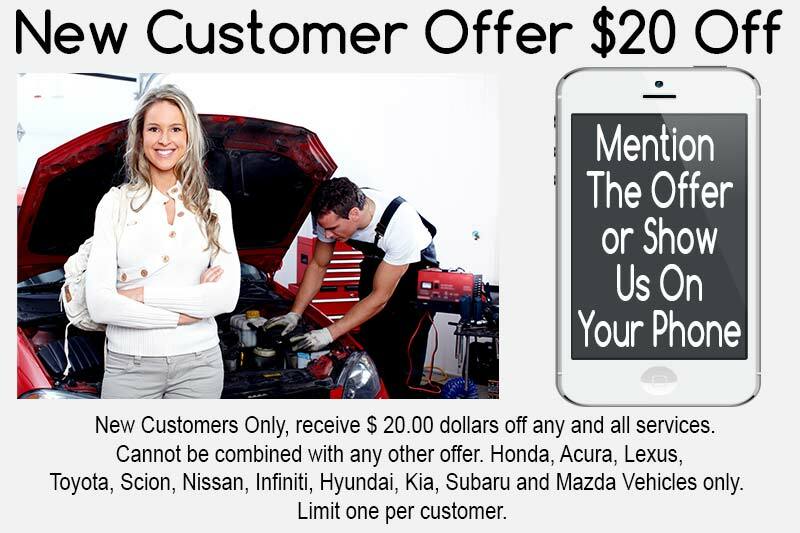 2 Locations to Repair and Service Your Honda, in Northridge and Woodland Hills. If You are interested In the History of Honda, Heres a Link.